Nigerian superstar artist Wizkid is set to make history as he has once again sold out a major venue in London, the O2 Arena for his AfroRepublik Concert scheduled to hold on the 26th of May. The show will include performances from the likes of Tiwa Savage, Tekno, Mr Eazi, Maleek Berry, Not3s & Yxng Bane. What’s more? 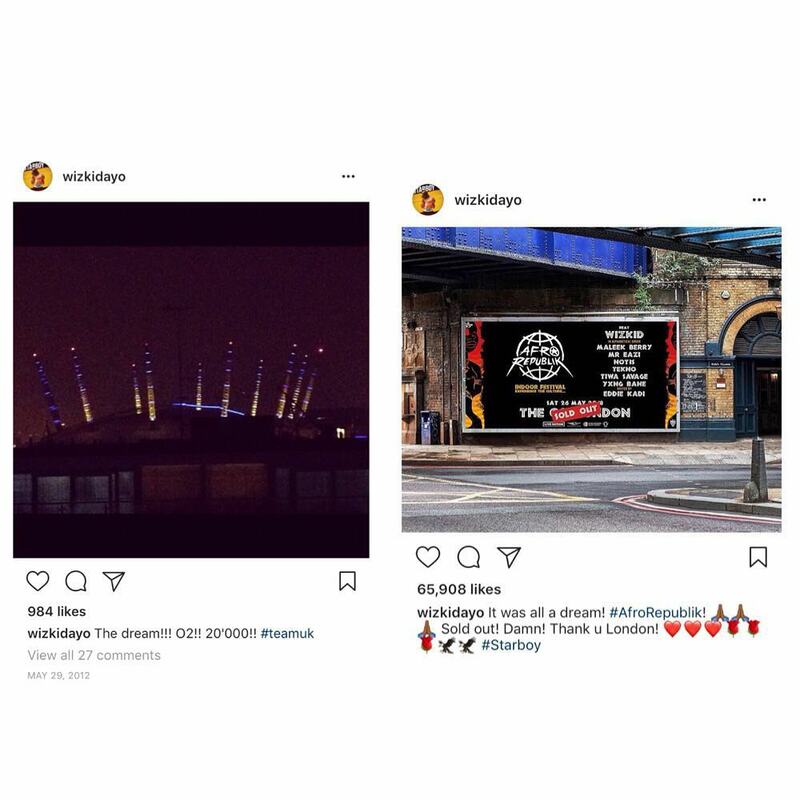 Back in 2012, Wizkid has posted on Instagram that he dreams of selling out the O2 Arena. Guess dreams do come true.